In September 2018, Lenovo filed a patent at the offices of WIPO (for the World Intellectual Property Office). 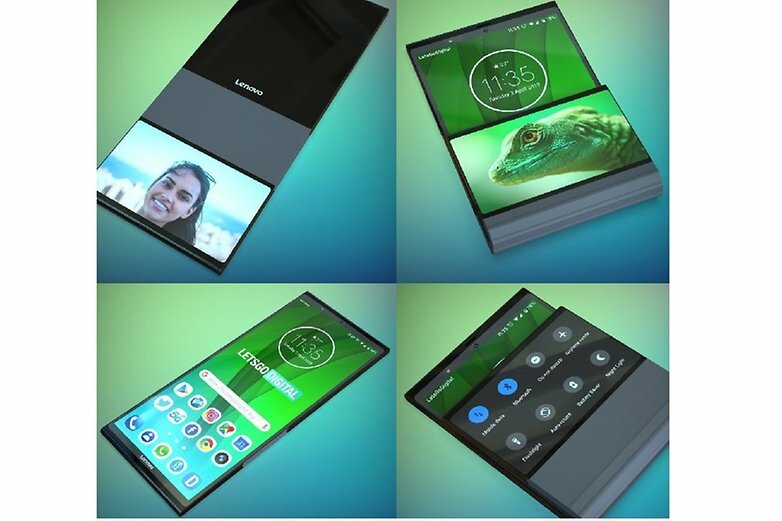 Said patent showed a folding smartphone, with the particularity that the fold is vertical, instead of horizontal as it has been seen up to now. The device reminds a bit of the Motorola Razr , as it has a “secondary” screen. 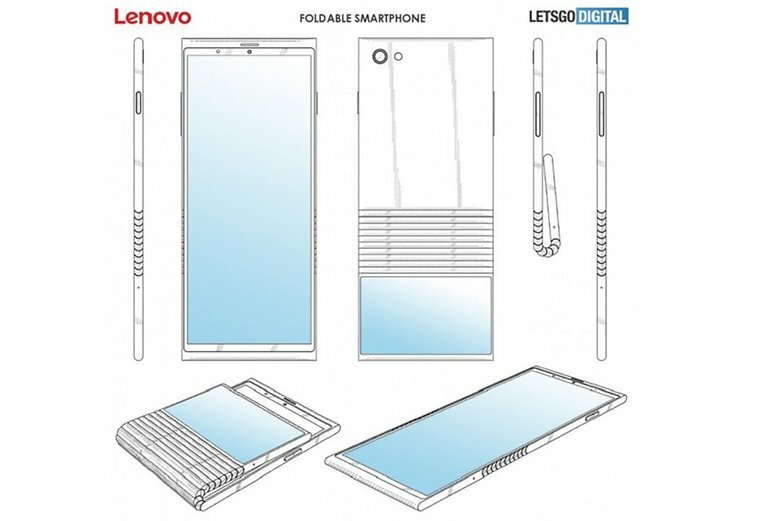 The new Lenovo folding smartphone will offer greater flexibility, thanks to a large hinge on the back, to fold the smartphone at different points. In this way the fold can be in half or almost completely. The idea is similar to a design presented by the manufacturer Sharp recently. From what you see in the plans, the edges are wide enough to accommodate the front camera and a speaker, in addition to traditional sensors. The back seems to have a single camera. Of course, these images show the preliminary design, and the final product could vary considerably from what we see here. But we can already say that the design is interesting. What do you think? This Lenovo device could solve the growing dispute between smartphones and pockets. Would you buy it? Tell us your opinion in the comments.